Iridium Communications Inc. is the only satellite communications company that offers truly global voice and data communications coverage. 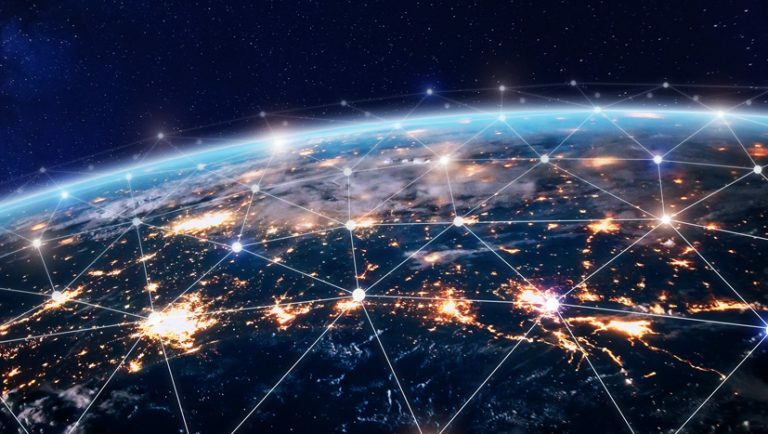 A technology innovator and market leader, Iridium is advancing the way global enterprises conduct daily mission-critical activities through reliable, near real-time, communications services. Iridium’s 66 low-Earth orbiting (LEO) cross-linked satellites “the world’s largest commercial constellation” operate as a fully meshed network that is supported by multiple in-orbit spares.Reaching over oceans, through airways and across the Polar Regions, Iridium solutions are ideally suited for industries such as maritime, aviation, government/military, emergency/humanitarian services, mining, forestry, oil and gas, heavy equipment, transportation and utilities. 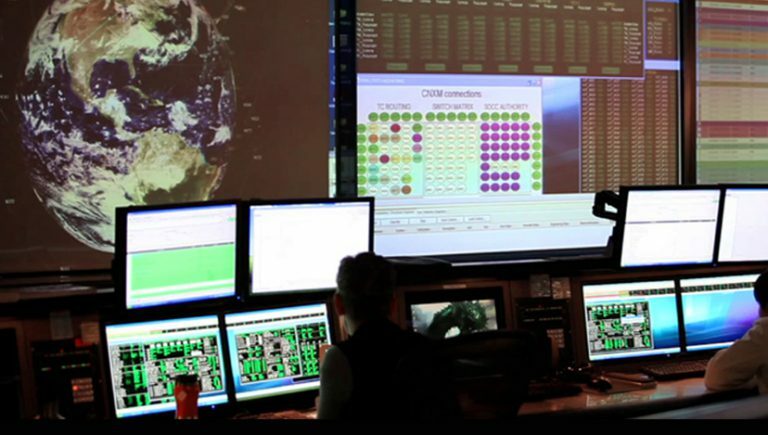 Iridium provides service to subscribers from the U.S. Department of Defense, as well as other civil and government agencies around the world. Iridium sells its products, solutions and services through a network of service providers and value-added dealers. 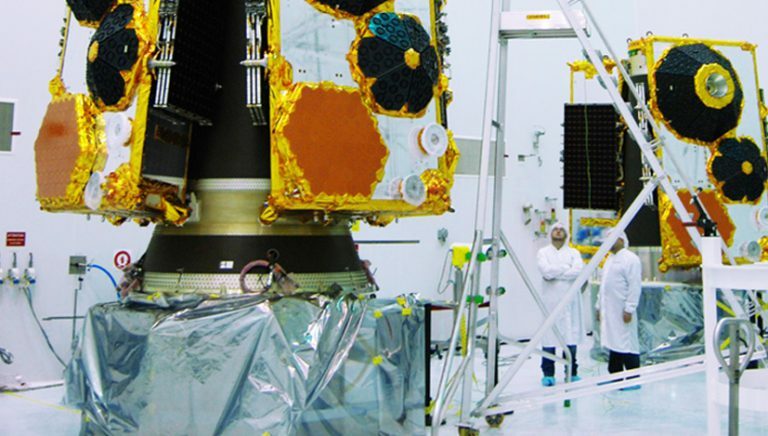 The Inmarsat satellites transmit radio beams that form seven overlapping regions across the globe. Their combined footprint provides seamless worldwide communications coverage from latitudes -82 to +82 degrees, which excludes only the extreme Polar Regions. Pacific Ocean Region (POR), at 178 degrees East. I-4 Asia-Pacific, at 143.5 degrees East.